Fall apple desserts are some of my favorite creations. 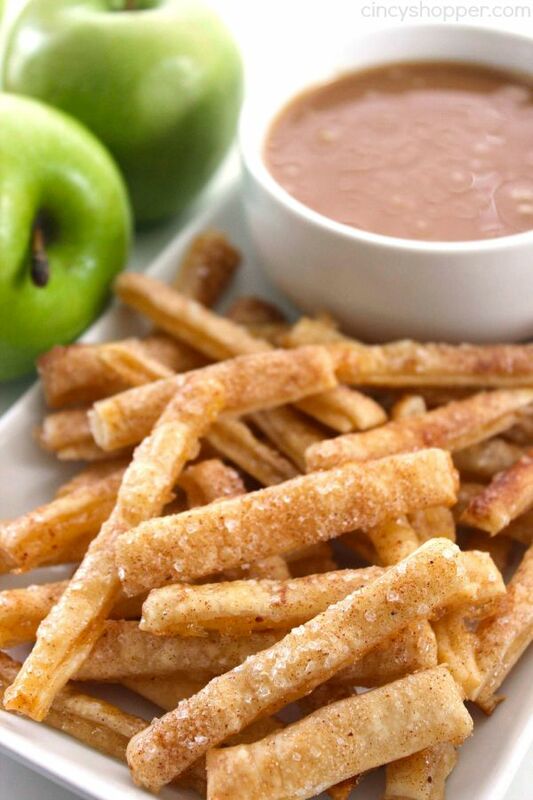 Apples and caramel go together like peanut butter and jelly. I love a traditional Dutch Apple Pie but creating quick and easy apple caramel treats during the fall is always fun. 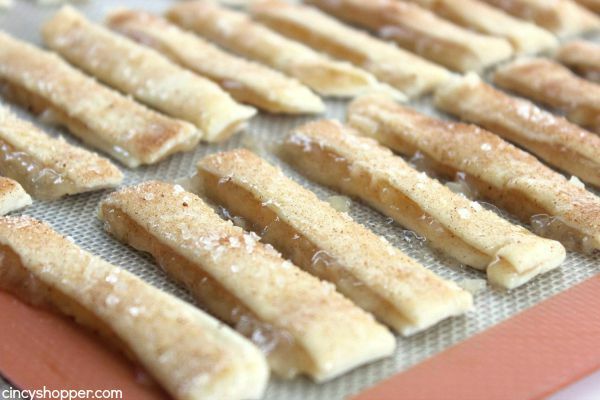 Then sprinkle with sparkling sugar to resemble salt. 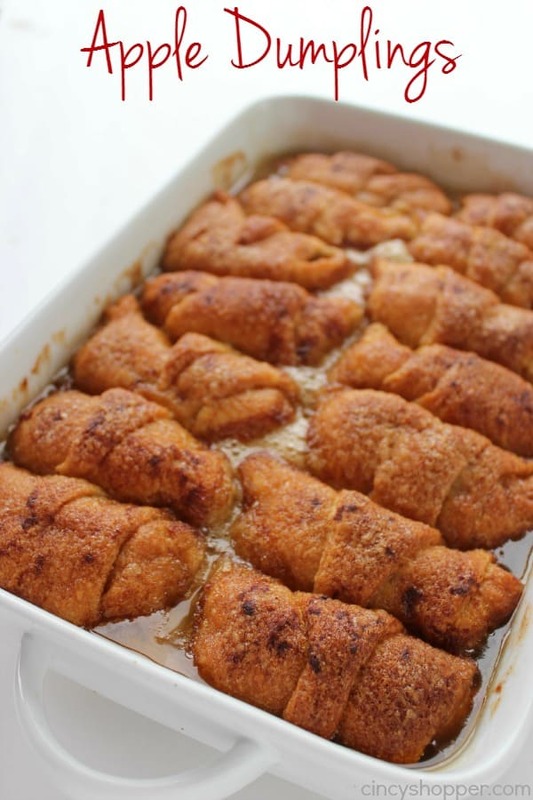 Do you have a favorite fun fall dessert that you make often? Inspired by: Cakes Cottage& Oh, Bite It!! Spread apples over top of 1 crust leaving about 1/8" uncovered at edges. 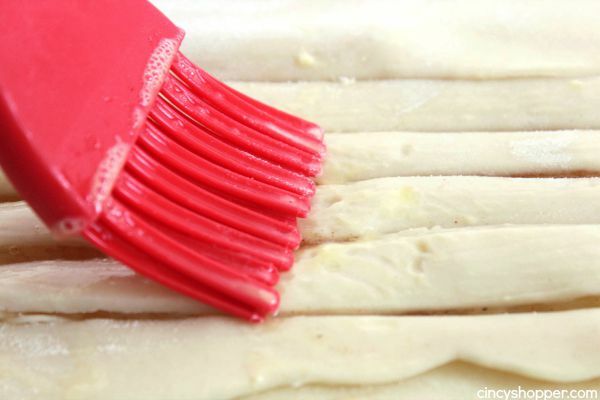 Cut into 1/2" strips and then cut to fry sized lengths. This looks like a little piece of heaven! Thank you for sharing your recipe with us at the Brag About It Link Party! 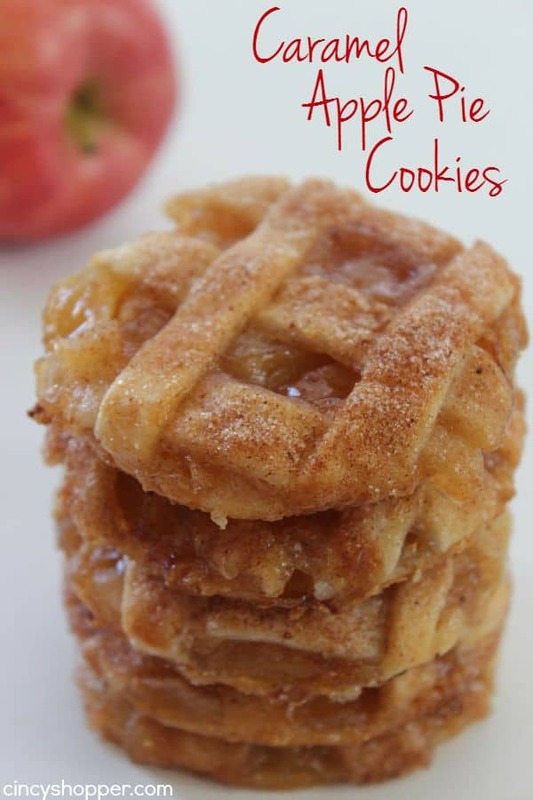 My husband would love these and I love how easy they would be to make! These look so good! I am so ready for fall!! 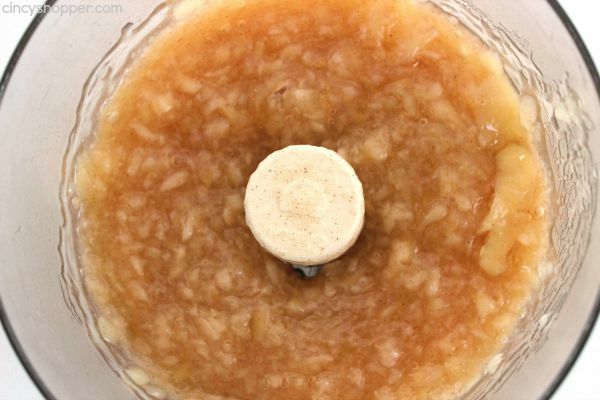 We have lots of homemade canned apple pie filling to use up! I have never seen anything like this before. These look delicious! Cant wait to try these!! Definitely pinning! 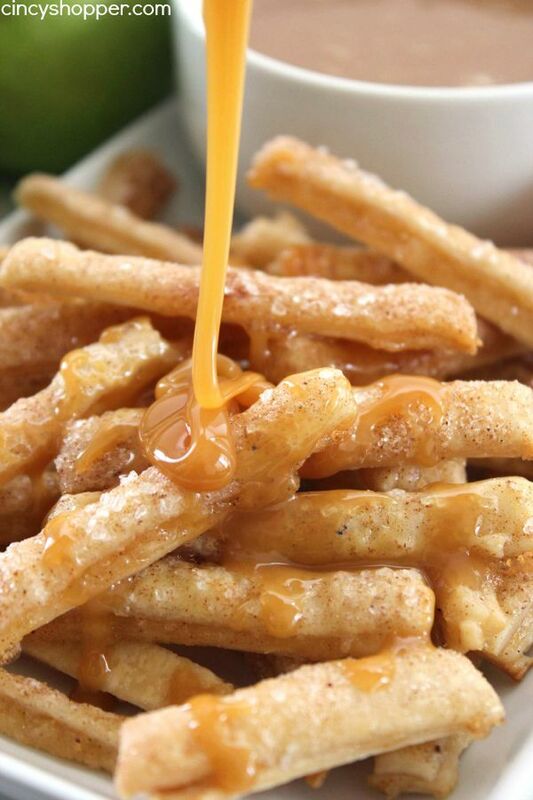 Wow this sounds like fall on a plate! Looking forward to trying these! This sounds like a great snack to bring for a girls night! 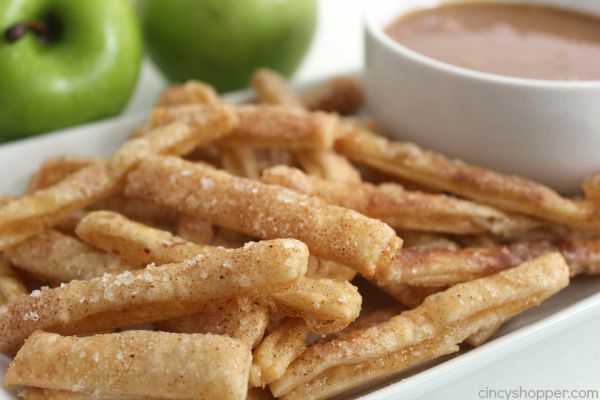 This recipe would be the perfect Fall snack that I know everyone would love! Definitely pinned for sure! 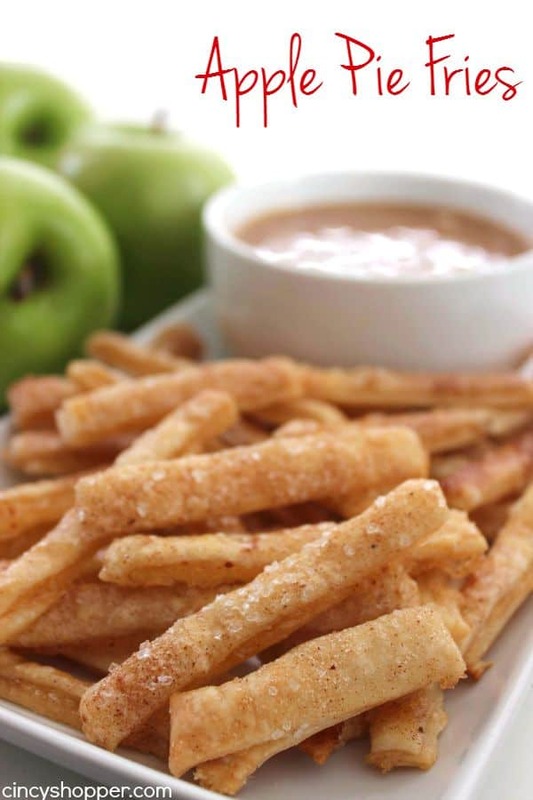 I love these easy apple pie fries. 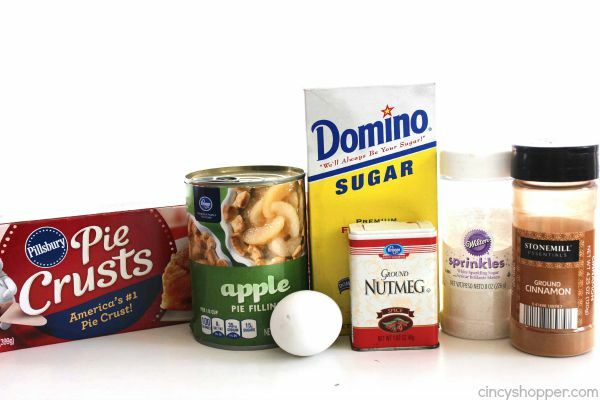 You have so many great apple recipes it is hard to choose which ones to use in my apple roundup. How fun and tasty! Those look just wonderful. Thanks for sharing at the #HomeMattersParty! Can these be made with an air fryer? Wow these look and sound awesome! Thanks for linking up to Merry Monday! Pineed! Have a great week! Looks amazing.Thank you for linking up with us at #HomeMattersParty. See you again next week. We always get these when we go to Legoland! They’re the best! I’m currently making these and I’m not sure if it’s because I live in Montana(elevation)but it is taking me 35 plus minutes. is this normal?? Hi Kim! So sorry for the delay. 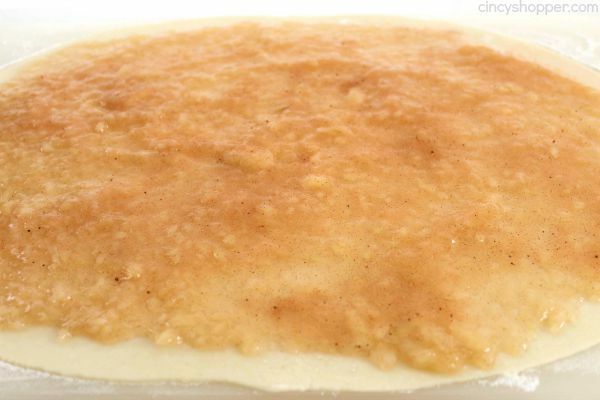 You could use applesauce. I have never tried it but I am sure it could work. Be sure to let me know how it works out for you.